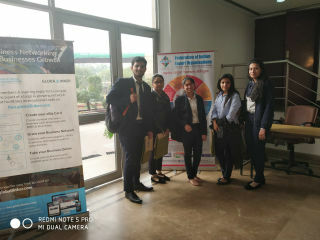 A seminar was held on "Promoting Exports through Standards" organised by Federation of Indian Export Organization (FIEO) on 5th February 2019. 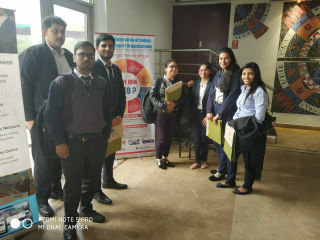 JIMS PGDM International Business Students attended the event .The Federation of Indian Export Organizations represents the Indian entrepreneurs spirit of enterprise in the global market. Known popularly as "FIEO", this apex body of Indian export promotion organizations was set up jointly by the Ministry of Commerce, Government of India and private trade and industry in the year 1965. Experts from the trade and industry, government organizations, international business support institutions and academi a were present at the seminar.The purpose of the event was to enhance the interaction between the Trade experts and exporters to make students understand the implementation of I nternational B usiness in their market.